Along with the installation of Gutterglove Pro gutter guard, which keeps all leaves, pine needles, seed pods and roof sand grit out of your gutters and your rain harvesting system, we offer several other home repair and installation services. 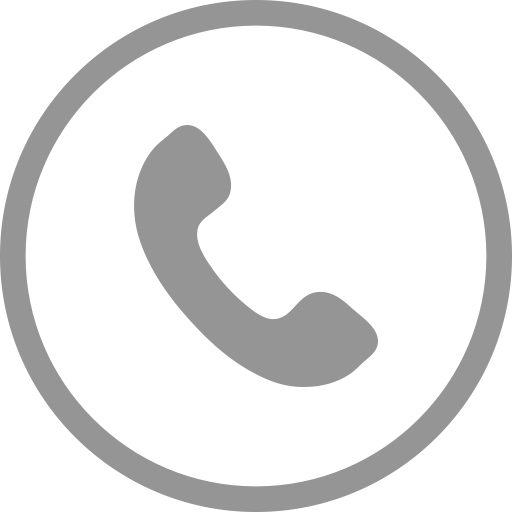 In addition to gutter installations, repairs and installing our gutter protection systems, we also offer gutter cleaning throughout the central California area. We can fix just about any gutter problem that you may have with your gutters. 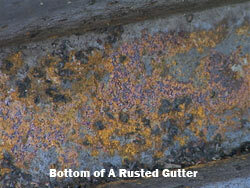 This photo shows how rust is building up in a steel gutter. Rust can drastically reduce the intended life span of any steel gutter. We offer all types of gutter styles and sizes to meet whatever application you may have. Whether you need an aluminum seamless gutter, a steel seamless gutter, a bonderized gutter or a copper gutter, we can supply and install it to your satisfaction. Our seamless aluminum and steel gutters come in several popular colors to choose from. 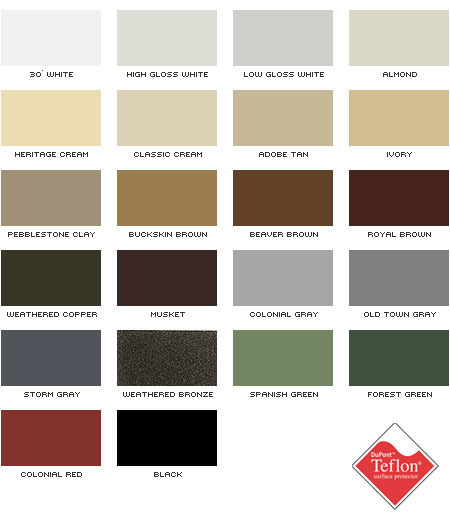 The color selection shown below applies to aluminum or steel rain gutters.